Welcome Home! This one owner townhome is located in beautiful Caldwell Station. The main level has a fresh coat of paint and is completely open. Main level features a great room, dining area, kitchen and bright sunroom. The upper level has dual masters with private baths and walk in closets. 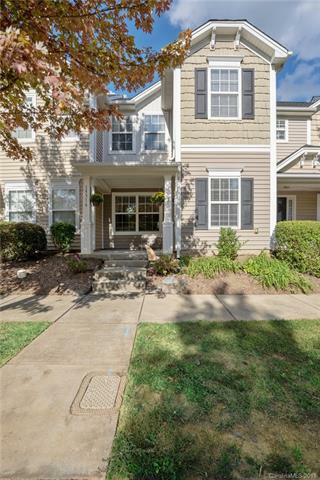 This townhome is walking distance to shopping, restaurants, and all Lake Norman has to offer. Community features include pool, dog park, playgrounds, and fitness center.